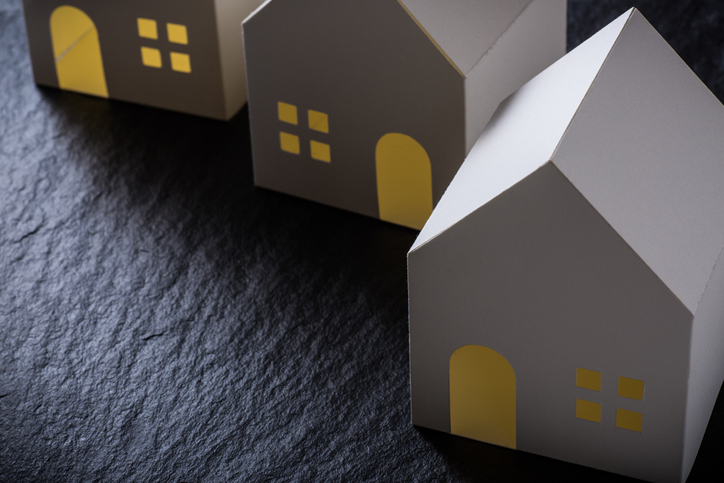 A diminished role for the government-sponsored enterprises (GSEs) in a post-conservatorship era could result in weakened funding profiles for non-bank mortgage companies, according to a data analysis published by Moody’s Investor Services. Moody’s currently rates both Fannie Mae and Freddie Mac as “AAA Stable” and noted that any changes over the next two years would most likely be modest. But the ratings agency warned that nonbank mortgage lenders could experience :a weakening in their credit profiles” if GSE reform in enacted that dilutes the predominant advantage now held by the GSEs, adding that “the effects on residential-mortgage-backed securities would depend on the actions chosen.” While Moody’s did not see any problem with banks in this post-conservatorship era–the ratings agency said banks “would benefit from any reduction in the role of GSEs”–it also warned that credit implications for homebuilders and mortgage insurers could turn negative owing based on the higher costs and lower availability for mortgages once conservatorship was over. "If the market role of the GSEs is materially revised or diminished in the next several years, such a development could substantially change the competitive dynamics of housing finance," said Senior Vice President Warren Kornfeld, who co-authored the new data analysis. "Some companies could benefit as new opportunities develop or their pricing power improves, while others could face difficulties as the historic drivers of their franchises decline."